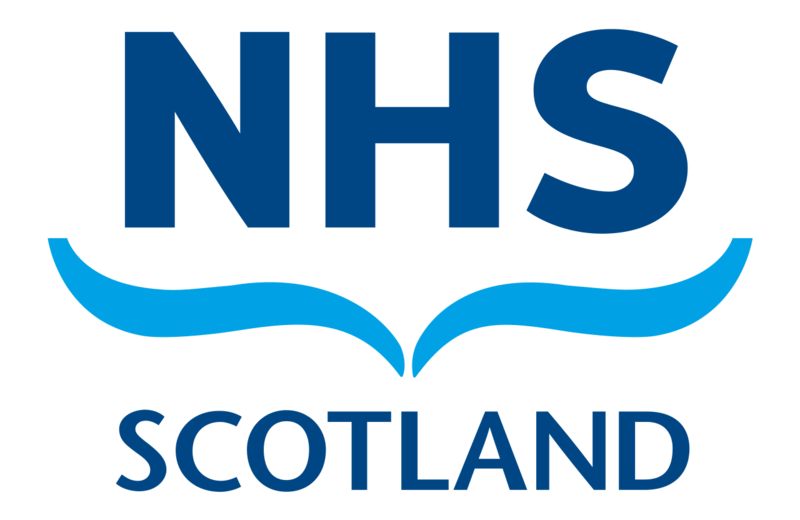 Appointments – Please Note we do not currently operate an online request system for appointments. 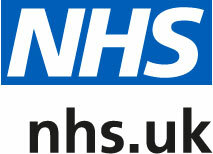 Appointments with doctors and nurses are available from 09:00 until 17:00. We operate a flexible system which means that if you cannot obtain an appointment with the doctor of your choice, you will be offered an appointment with another doctor. Appointments last 15 minutes; if you think you will need longer or have multiple issues to discuss with the doctor, please let the receptionist know when booking. Saturday morning appointments are available between 09:00 – 10:00 for patients who work outside the area and are unable to attend during the week. These appointments must be pre-booked. 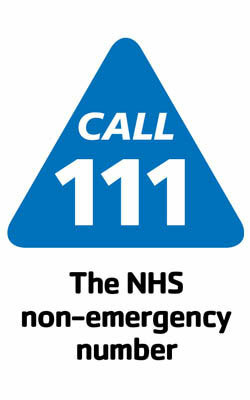 Our phone lines are not open on a Saturday – NHS24 handles all calls. If you require urgent, same day attention please call as early as possible, preferably between 08:30 and 09:00, as the earlier you make your request, the easier it is to fit you in. You should briefly explain the circumstances to the receptionist who will arrange an appointment for that day, although it may not be with your usual doctor. Doctors and nurses can offer advice by telephone, where appropriate. Please contact reception to book a telephone consultation and the receptionist will tell you the approximate time that your call will be returned. If you cannot attend an appointment for any reason please inform us as soon as possible in order for us to give the slot to someone else. The Practice has the authority to remove patients who constantly abuse the appointments system. You can ask to speak to a receptionist in private away from reception. However if you feel an issue is very private and do not wish to say what this is then this will be respected.